When one is pregnant, you feel this overwhelming urge to nest, this extends further than just making your baby room the coziest it can be but to all areas of your home. You suddenly look at your entire house with a critical eye wanting to change and refresh everything. That’s why I was so inspired by the GEBERIT Bathroom Collection. 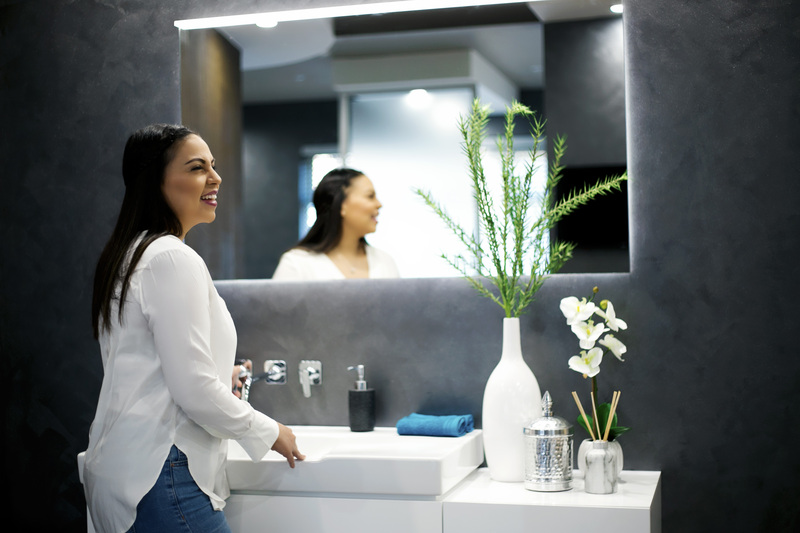 It sparked so many ideas for our bathrooms that I have been dying to give a makeover to. When one is pregnant, you feel this overwhelming urge to nest. This extends further than just making your baby room the coziest it can be but to all areas of your home. You suddenly look at your entire house with a critical eye wanting to change and refresh everything. 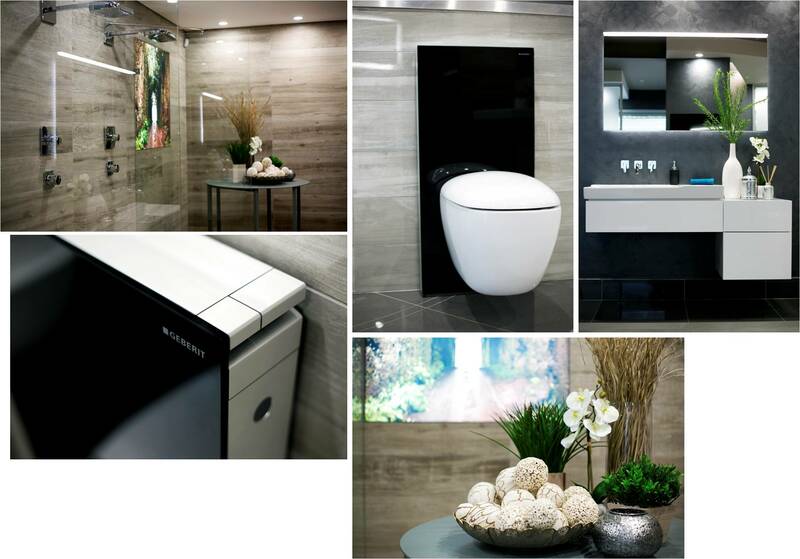 That’s why I was so inspired by the GEBERIT Bathroom Collection. 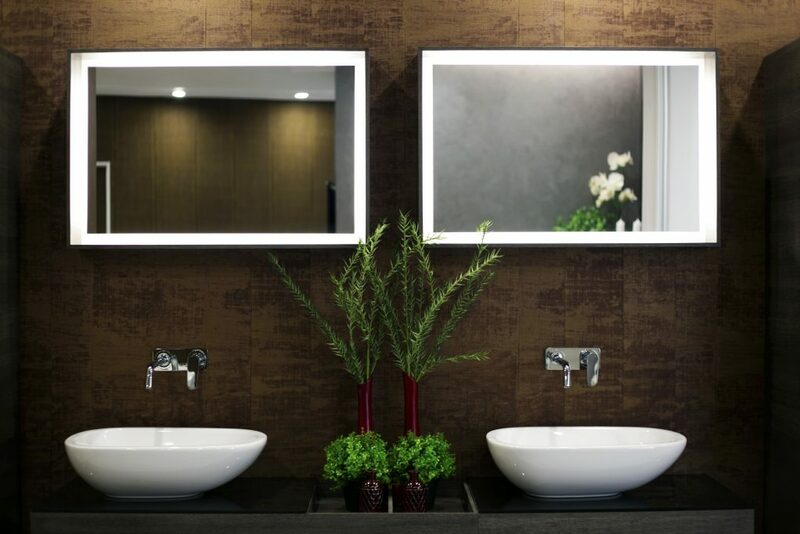 It sparked so many ideas for our bathrooms that I have been dying to give a makeover to. 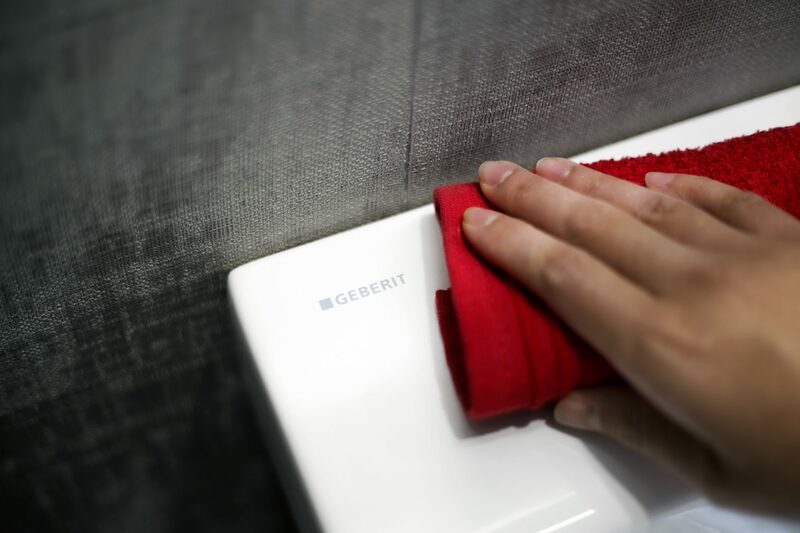 GEBERIT has always been creating the mechanisms behind the ceramic finishes we usually see, but now they have launched their own bathroom collection and it is beautiful! 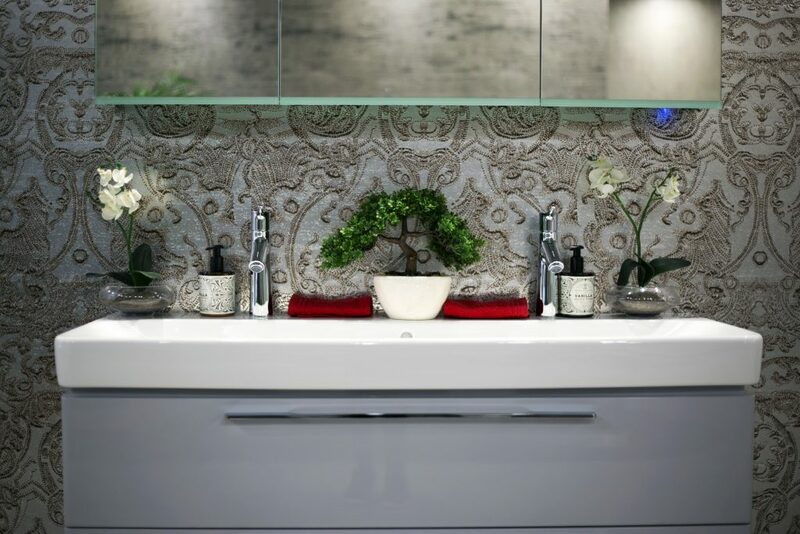 It is the perfect synergy between the behind the wall mechanisms we don’t really care to see in our bathrooms and the aesthetics that makes or breaks the look of a bathroom, and who doesn’t love a stunning bathroom?! When I visited their showroom, I was utterly overwhelmed with excitement to redo our bathrooms. It was the perfect marriage between design and function. 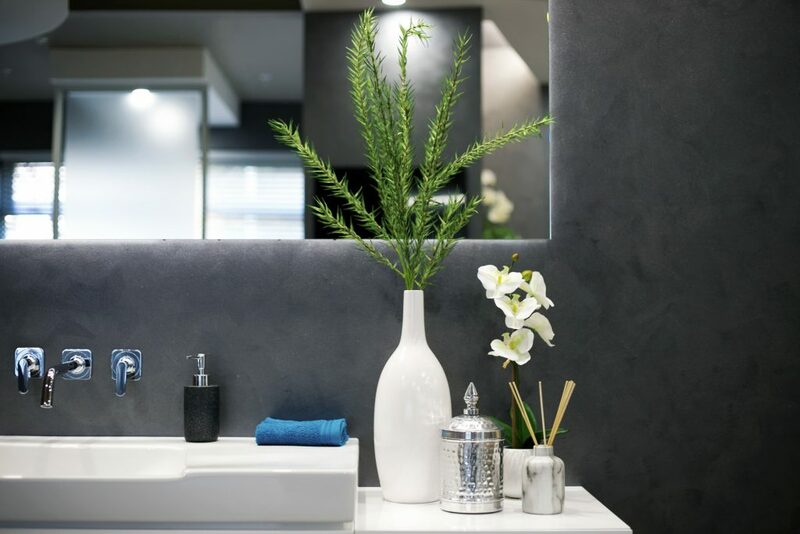 It was chic, modern with incredibly clean lines – exactly the look you would want for your bathroom. Let the nesting continue! I am so excited for all the changes we are going to still make to our home. *This post was in collaboration with GEBERIT.